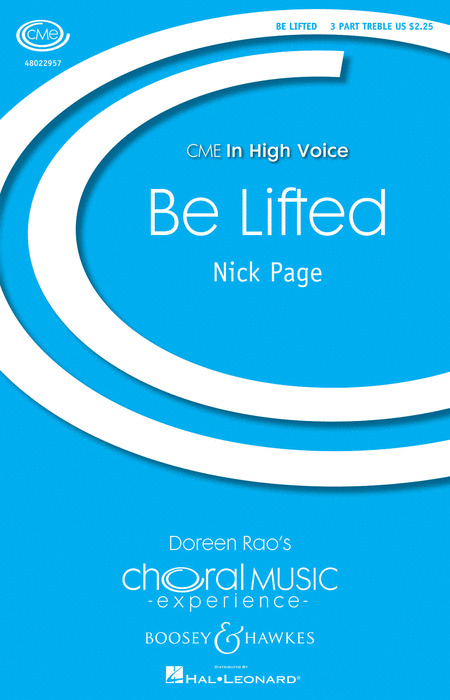 Nick Page uses an energetic, driving, percussive style to set the text Be lifted, be received, be embraced by love, reminding us that we are not alone. We're part of something greater than ourselves. Duration: ca. 3 minutes 30 seconds.